For many, the idea of taking out hefty bank loan is fraught with apprehension and misgivings. Not to mention the fact that the rigid requirements of such a loan are not easy to fulfill either. Far too many financial institutions tend to be particularly strict with their loans, and if your rating is poor and you have already accumulated large amounts of debts, odds are that your application for a bank loan just might be rejected. 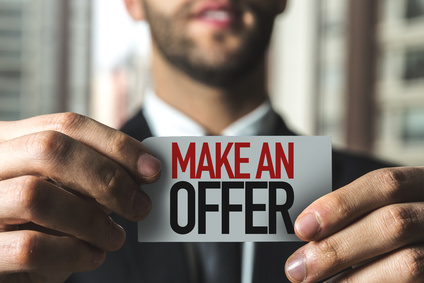 Instead of paying for a business or even taking a mortgage on any existing property that you pre-own, you can ask a Seller to lend you the amount to procure the new business. After you have acquired the business and once your business prospers, you can easily pay him or her back, as per pre-agreed terms and conditions which usually consist of monthly payments that include both principal as well as a certain amount of interest. · Seller financing lets people procure property who might not otherwise, be solvent enough to be able to acquire mortgages and loans to do so on their own. · If your credit history is bad, there is an off chance that the seller might not be interested in selling you the property. In other words, you would be treated in much the same way as you have been treated by the mainstream finance institutions. · A seller is in a position to dispose off his property on an “as is” basis. In other words, he is not bound to conduct highly expensive repairs on the property he is selling. · Such a sale has the potential to earn markedly better rates of interest than many other avenues of investment. 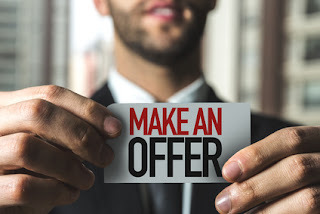 · Businesses sold though the ‘seller finance’ medium has the potential to sell far faster, since such a sale effectively by passes the entire bank loan process. · The property has to be declared ‘free and clear.’ That is, if there is a lien on it, it is imperative that the lender has given his prior approval before the seller may go ahead with the transaction. · The buyer could stop making payments at any time. Keeping all the pros and cons in view, many buyers and sellers in Florida often opt for this form of business purchase due to the comparatively lesser hassle of securing funds for such high value transactions.